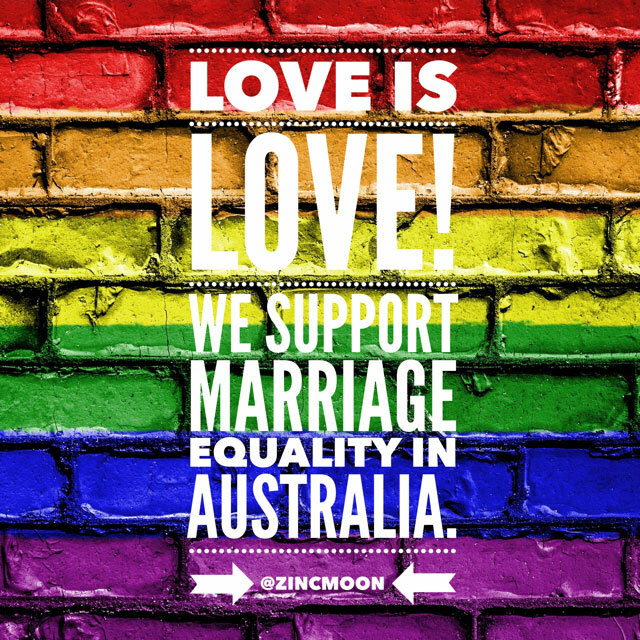 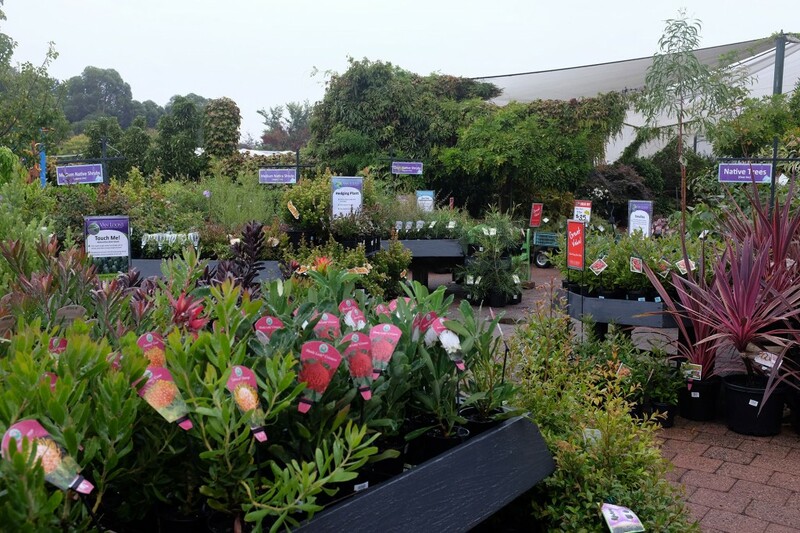 If you love gardening or love dreaming about what you could create…or like me, not a gardener but appreciate a beautiful garden…. 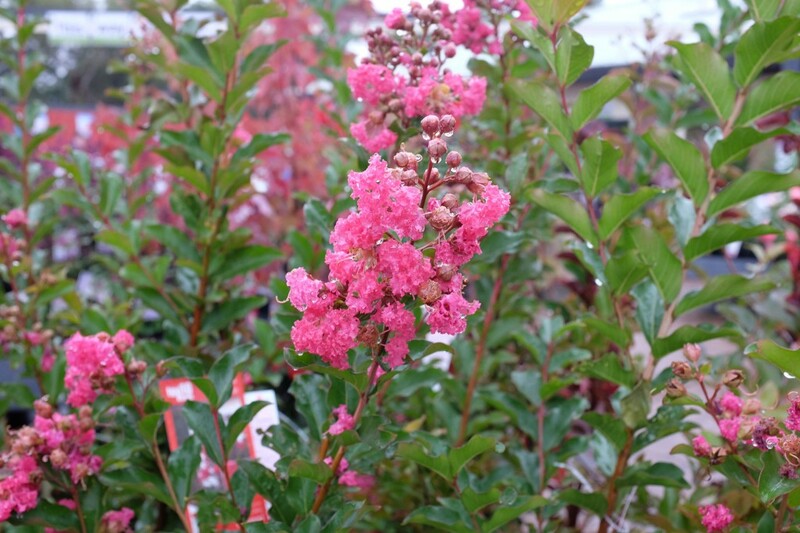 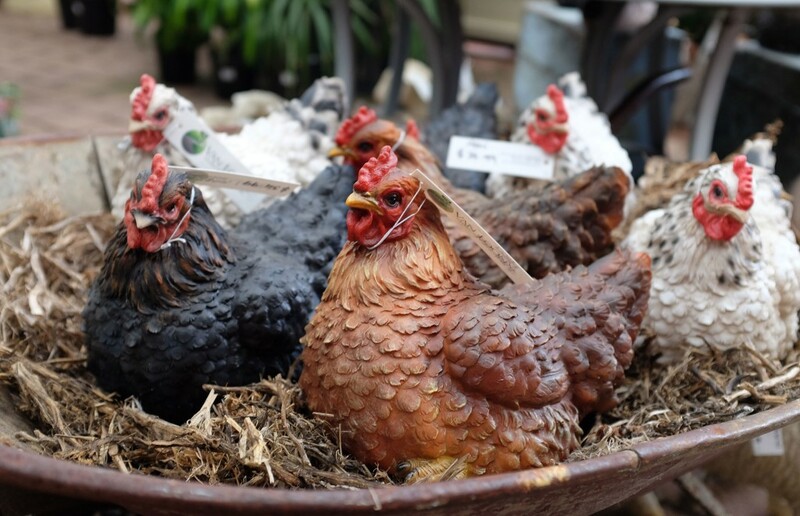 you must make a trip down the highway to visit Van Loon’s Nursery in Wallington, VIC. 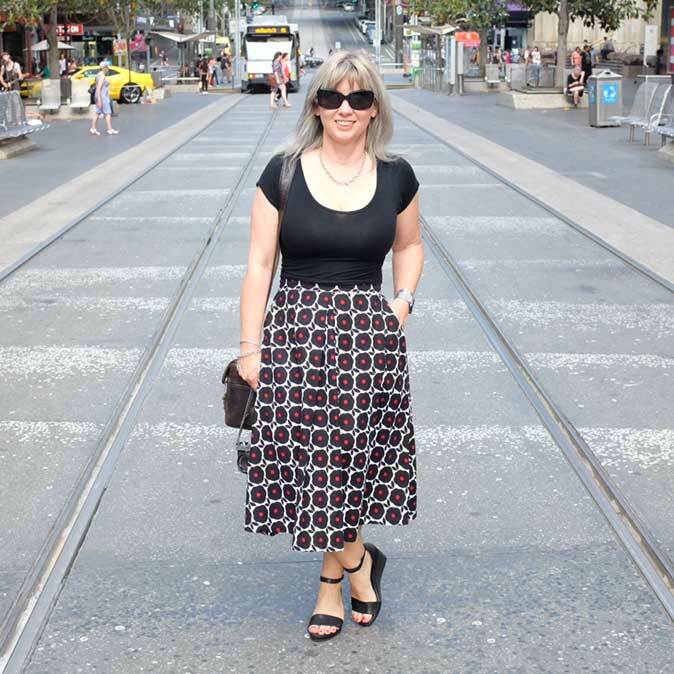 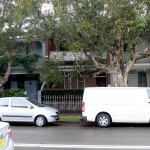 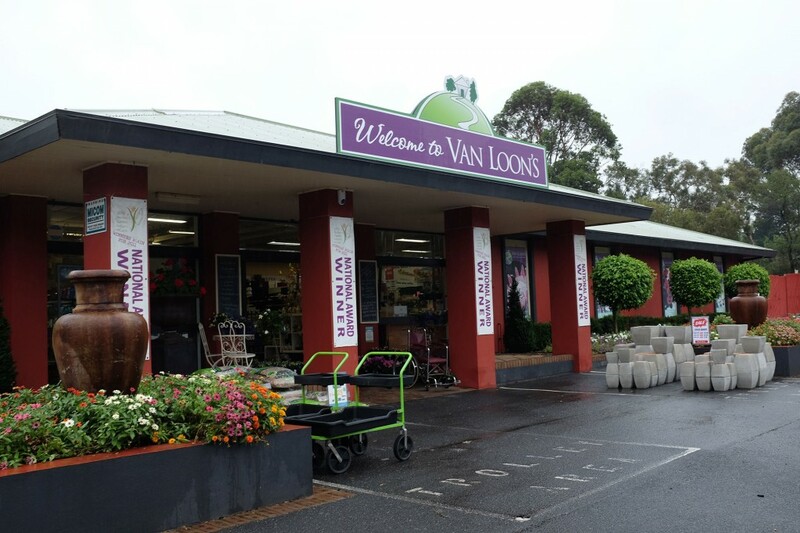 Located about 20 mins from Geelong, Van Loon’s is an icon in this area! 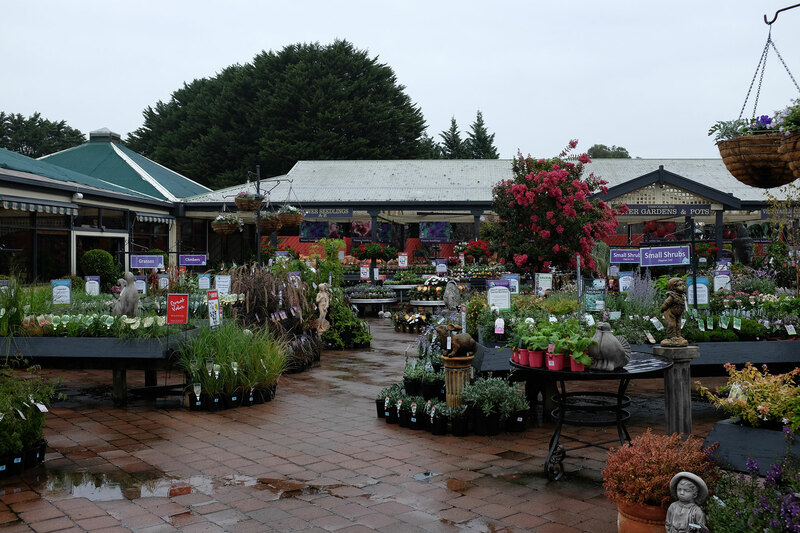 We have been visiting this nursery for years, and have watched it grow and flourish! 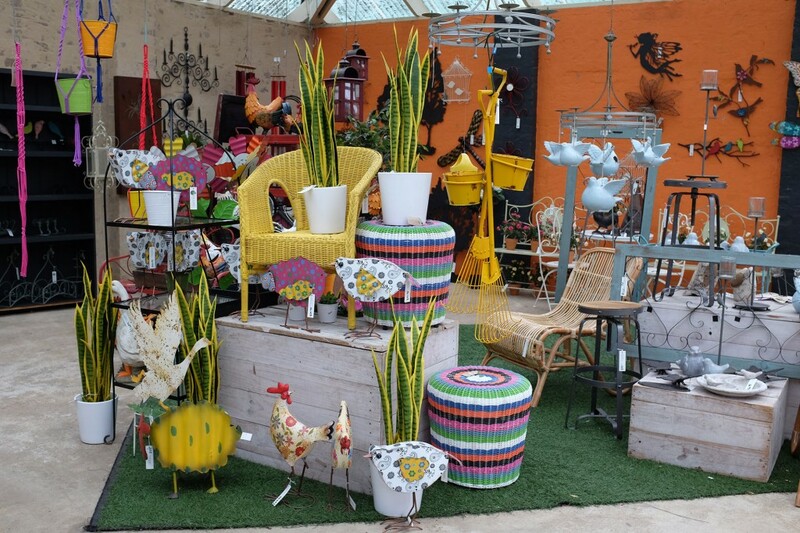 Looking for something a little exotic for inside…plenty to choose from! 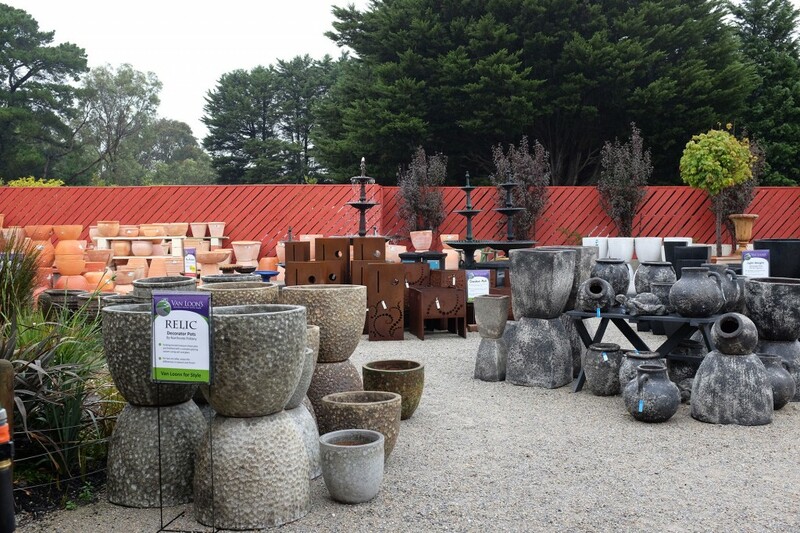 There are pots…lots of pots…even a fountain or two…. 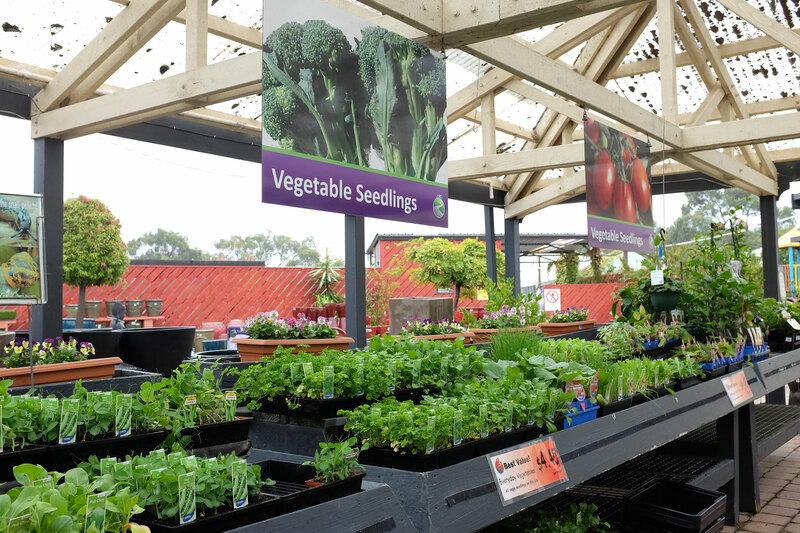 There are rows and rows of vegetable seedlings…making us keen to get our veggie garden up and running again.. 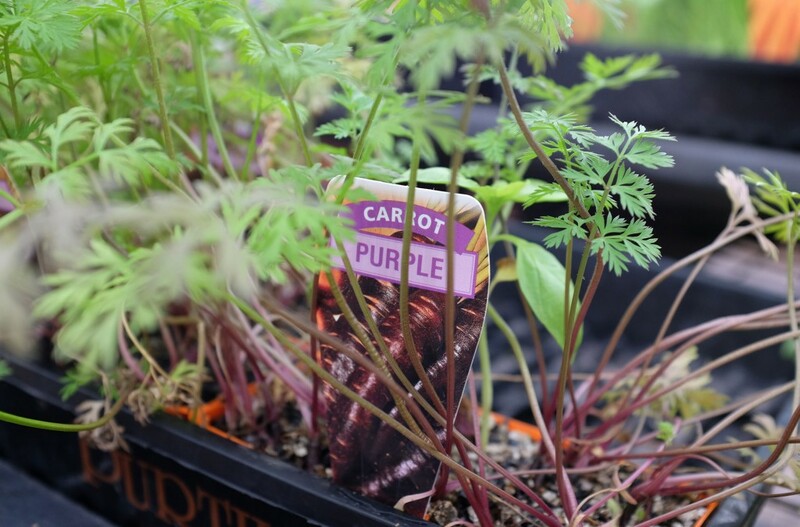 Even found purple carrots….definitely going to try and grow some of those just out of curiosity! 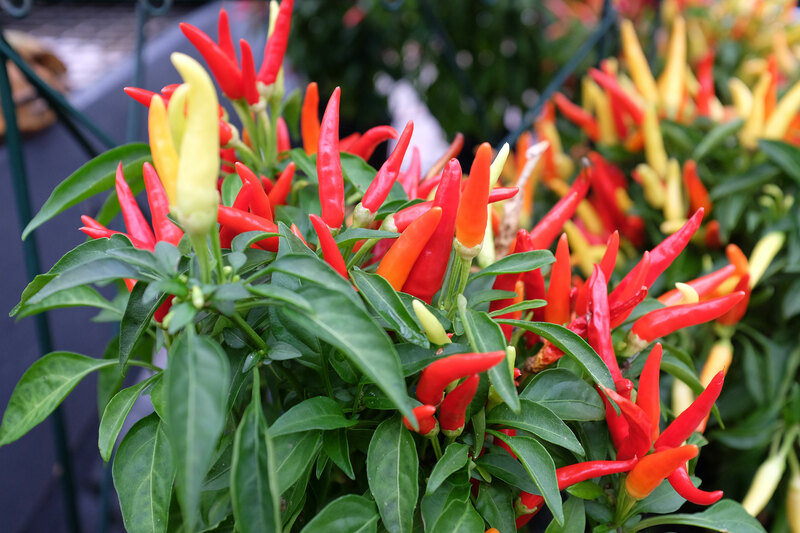 Chillies…such bright riot of colours! 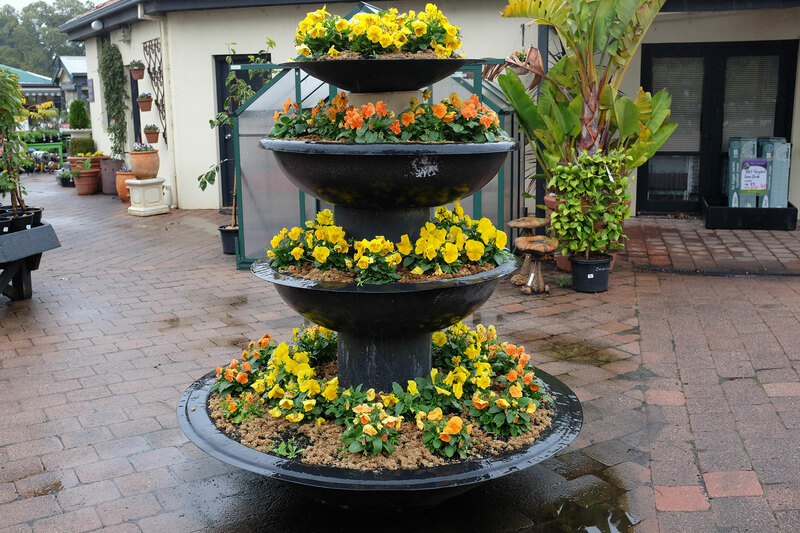 Just love this gorgeous yellow colour…would love that in our garden! 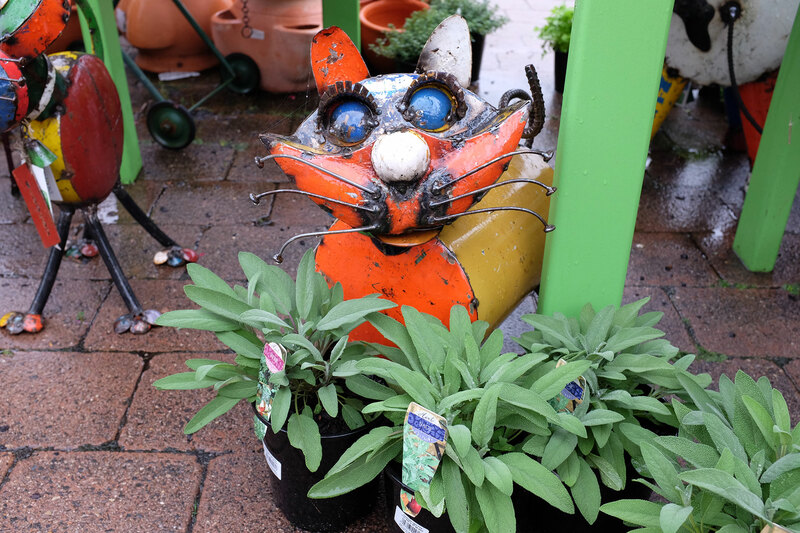 There are lots of hidden surprises….such as this very funky cat..
And on the subject of birds…flamingos anyone? 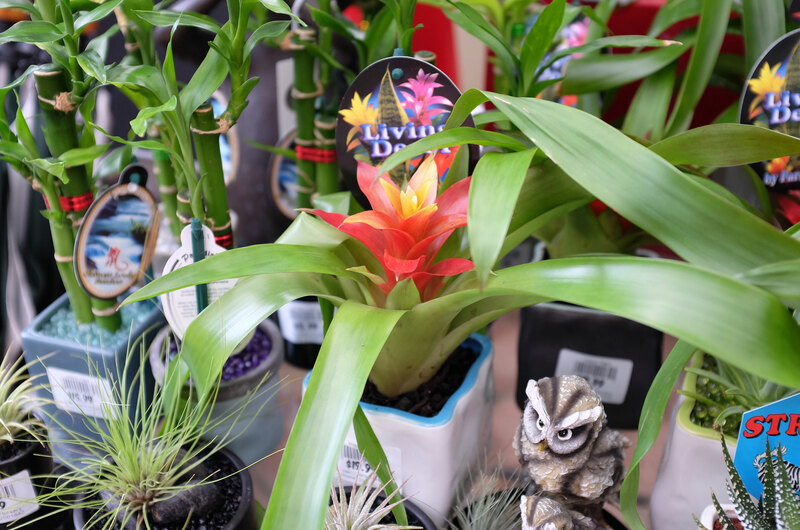 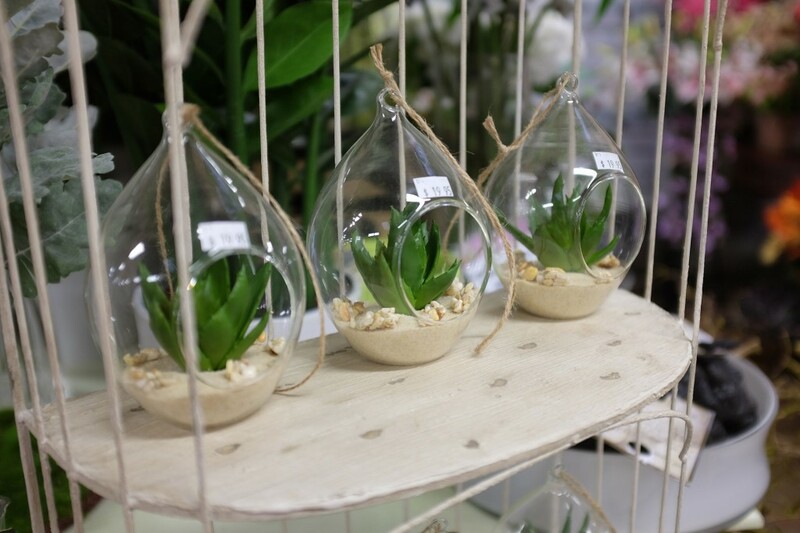 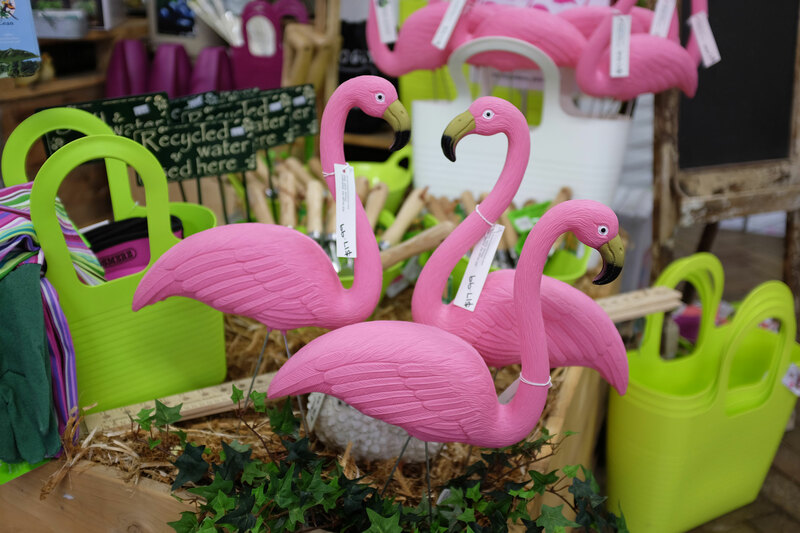 And Van Loon’s has not just things for the garden…there is plenty of homewares to decorate inside your house as well! 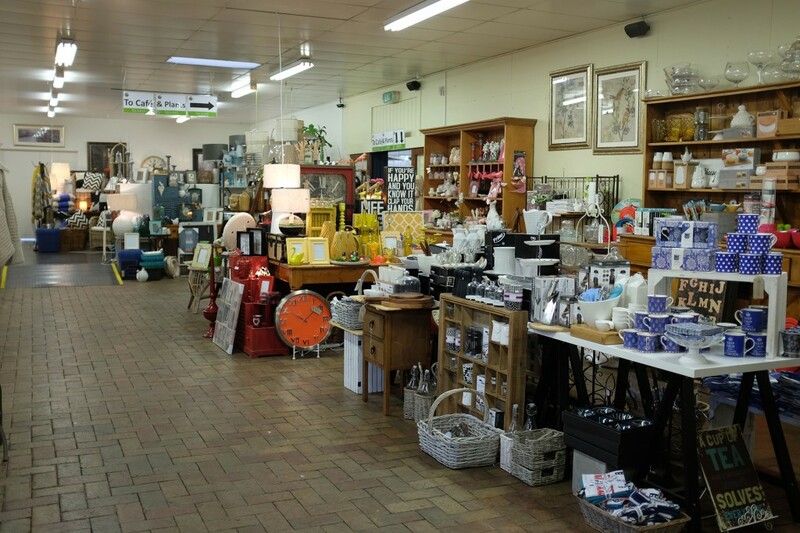 And there is also a very good cafe…unfortunately we didn’t have time to check it out on this visit. 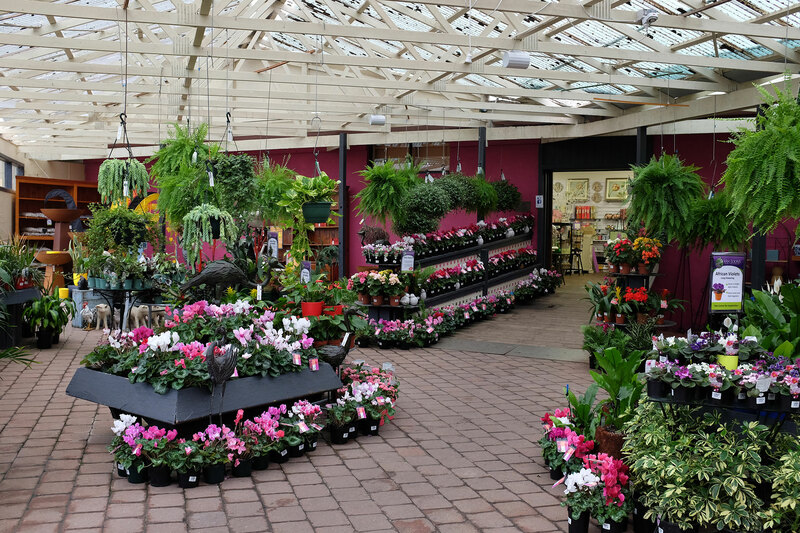 So if you haven’t been to Van Loon’s, it is well worth putting aside a few hours and immerse yourself in this wonderful nursery…and have a cuppa while you are there! 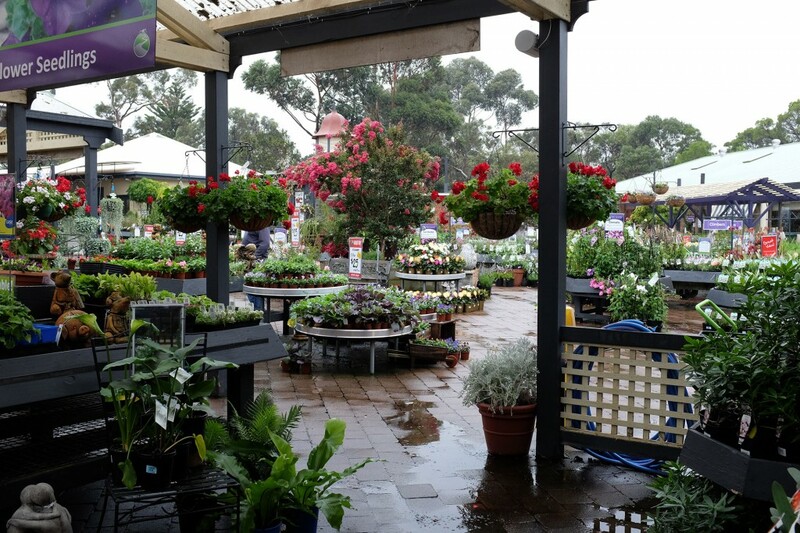 Van Loon’s Nursery is located at 405 Grubb Road, Wallington on the Bellarine Peninsula near Geelong.